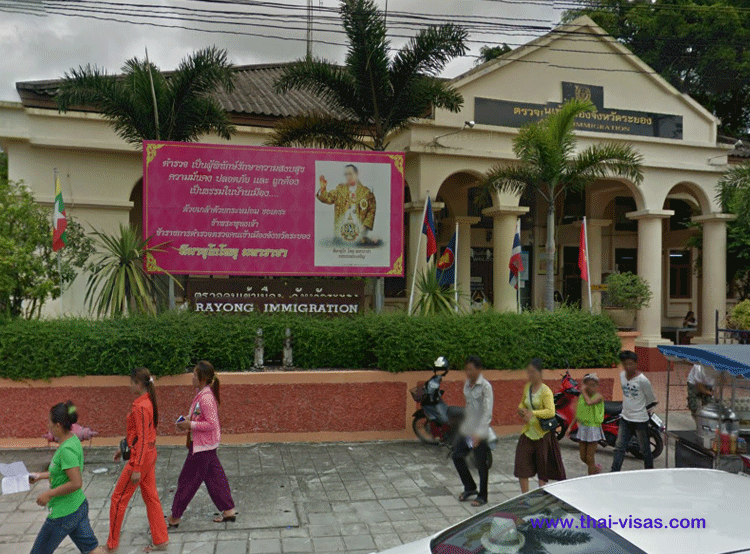 If you live and work in Rayong in Thailand then you need to report and seek advice from the Thai immigration office in Rayong. 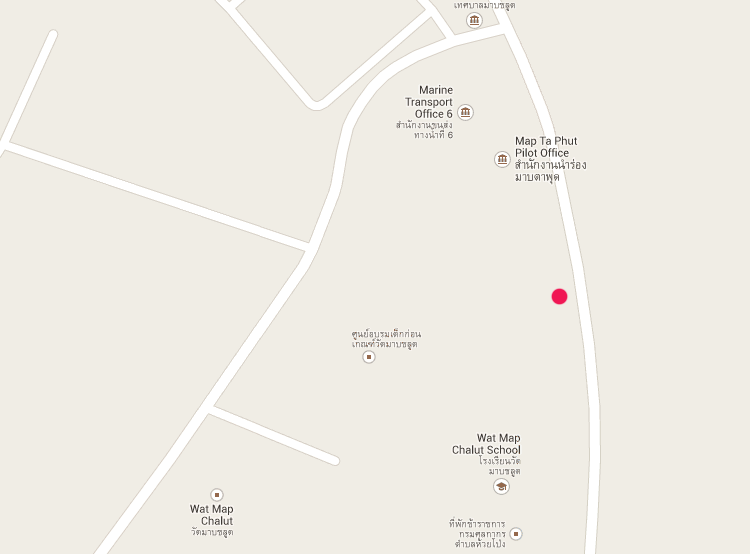 Note that this is also called the Maptaphut immigration office as it is located in the Maptaphut Industrial Estate. If you live in Thailand you can do your 90 day reporting at the Rayong Immigration Office in the Maptaphut Industrial Estate. If you are working in the estate you can also use this for 90 day reporting while you have a Thai work permit. 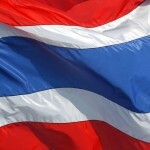 Speak to them about extending your tourist visa, Thai marriage visa or Thai retirement visa. If you have a work permit then you can also apply at the immigration office for a re-entry permit if you are leaving Thailand and need to continue your visa or work permit when you return.